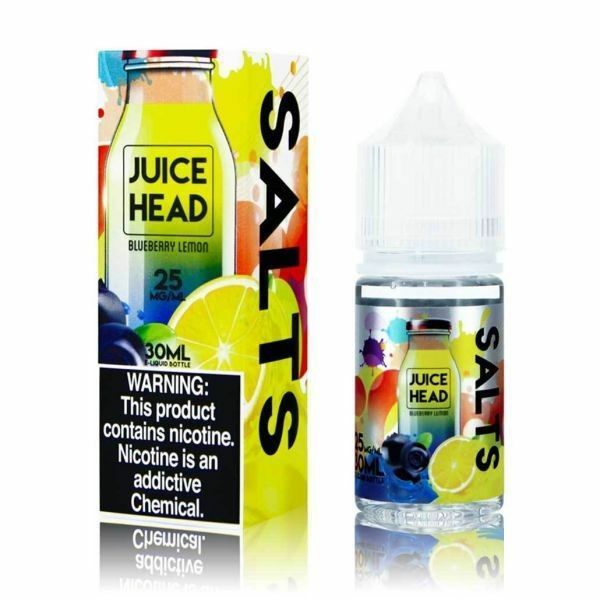 Juice Head Salts Blueberry Lemon has been added to your cart! 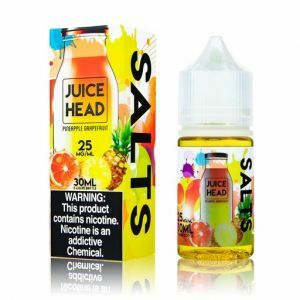 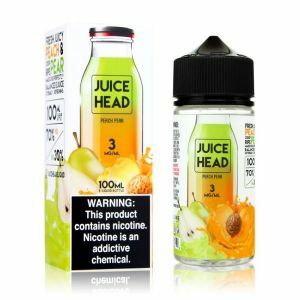 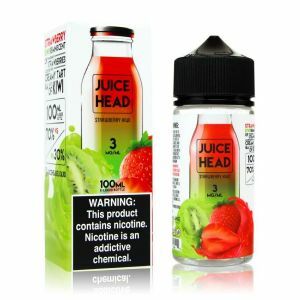 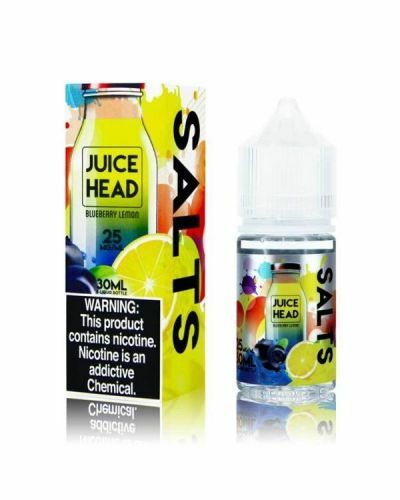 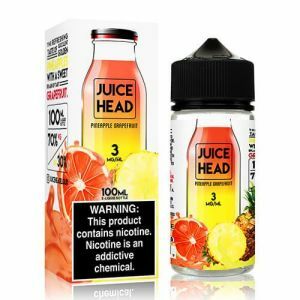 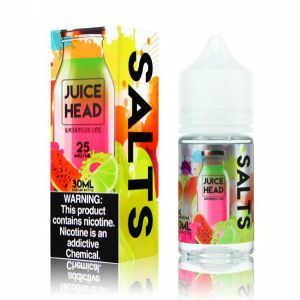 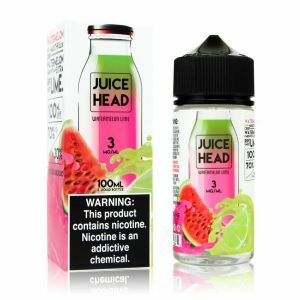 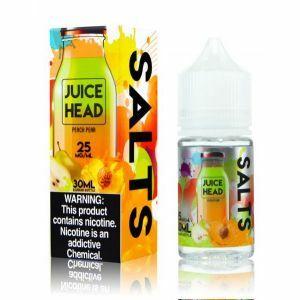 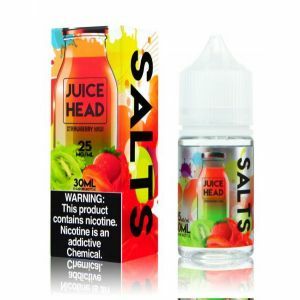 Juice Head creates the most delectable and refreshing juice flavors, each salt nicotine based drop is packed with wild tropical fruit flavor. 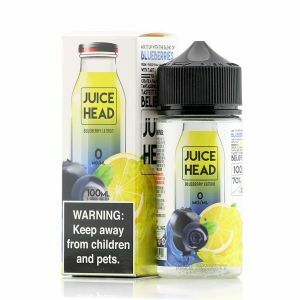 Juice Head Blueberry Lemon consists of freshly plucked blueberries and tart lemons, which create a sweet and refreshing combination.